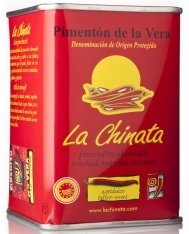 This spicy smoked paprika is an ideal way to get acquainted with the subtle favors of paprika. 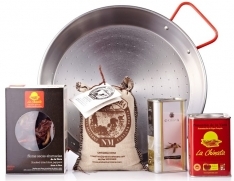 It is easy to use and saves space in the kitchen. 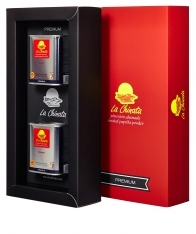 It is recommended as a gift for the food lover in your life! 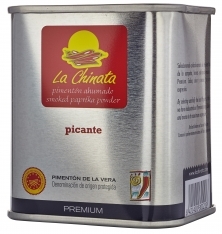 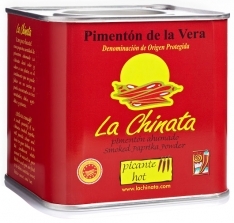 In Spanish, this product is called pimentón ahumado picante La Chinata.